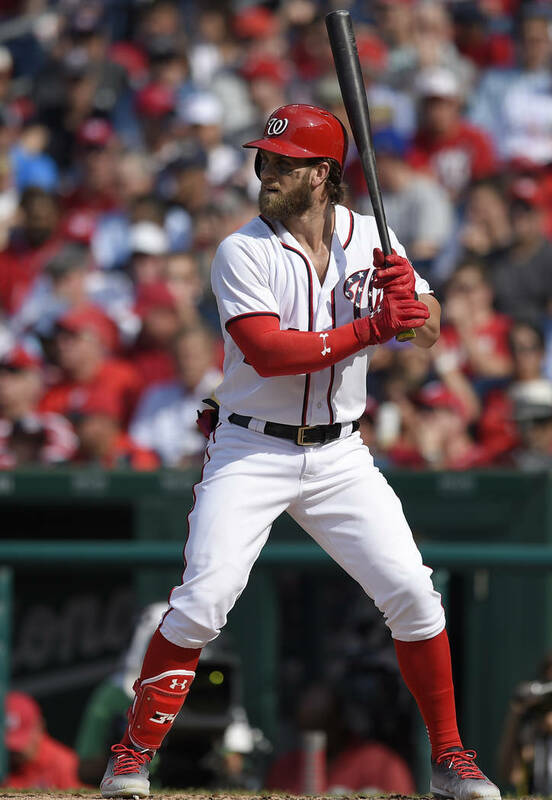 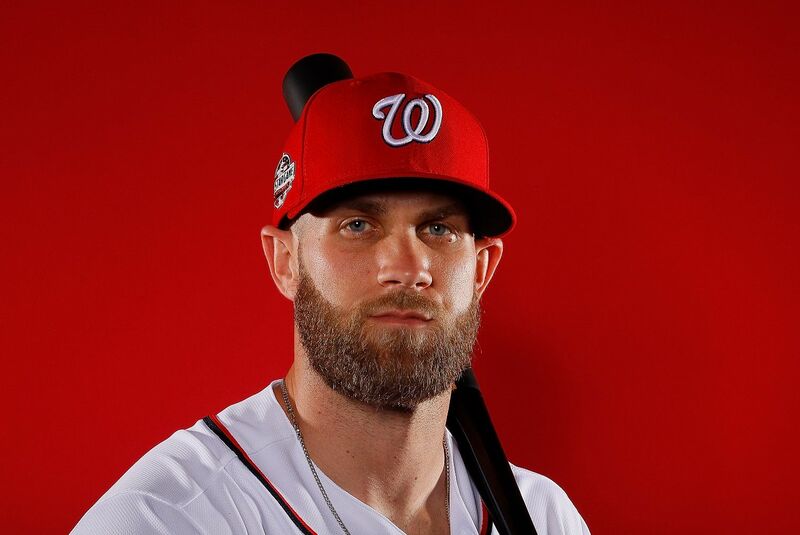 Harper graduated from high school early so that he could attend the College of Southern Nevada, where he won the 2010 Golden Spikes Award. 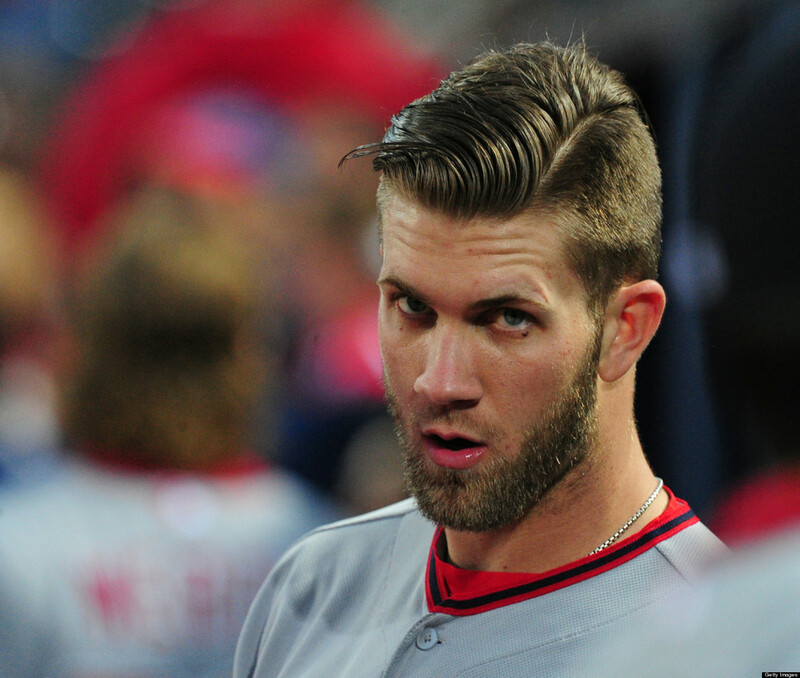 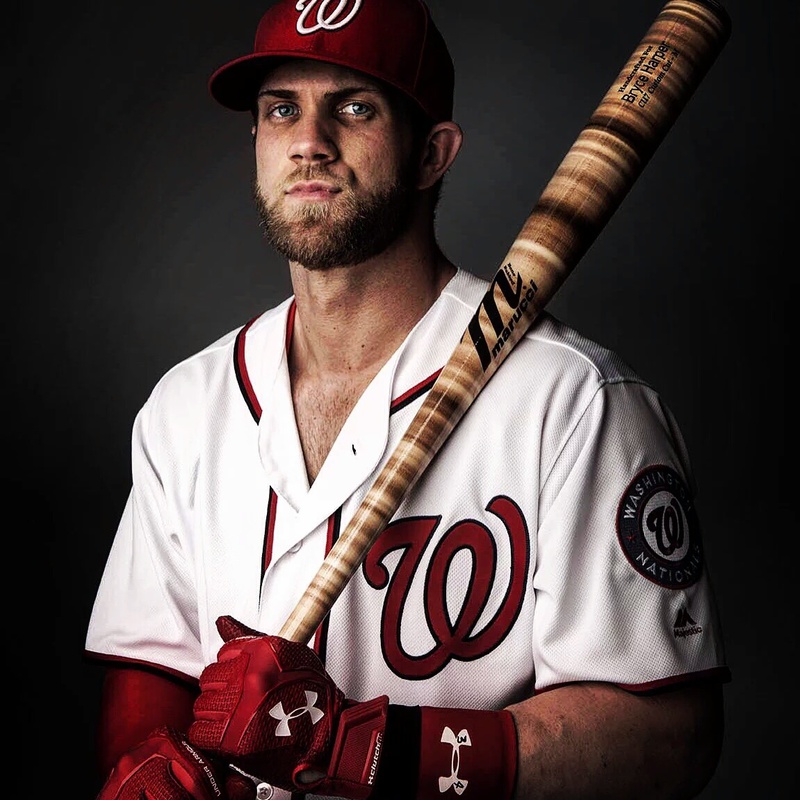 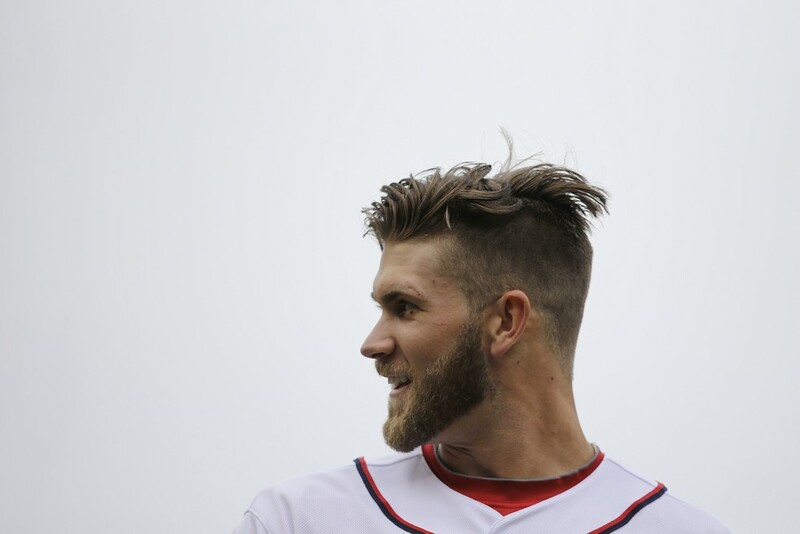 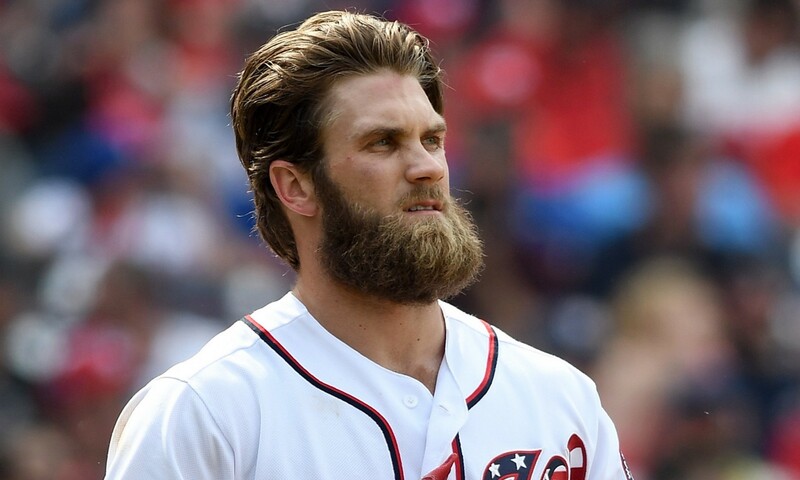 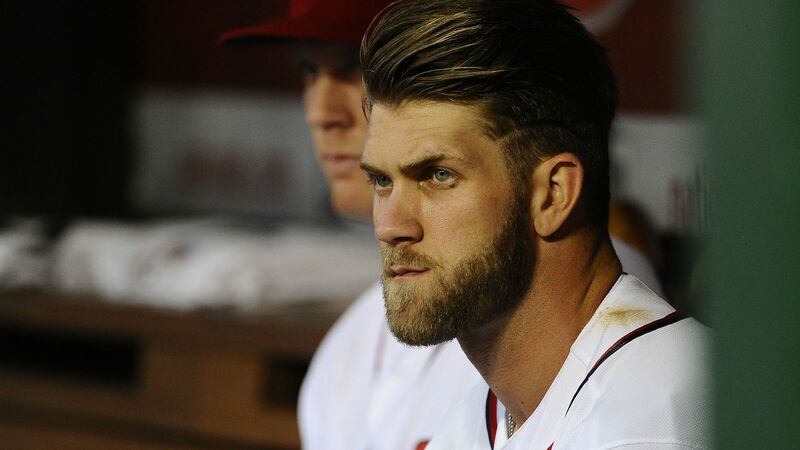 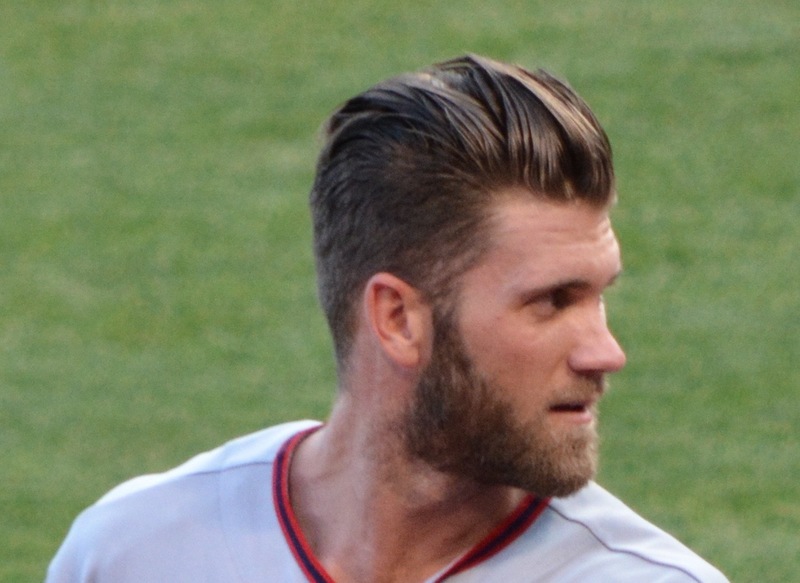 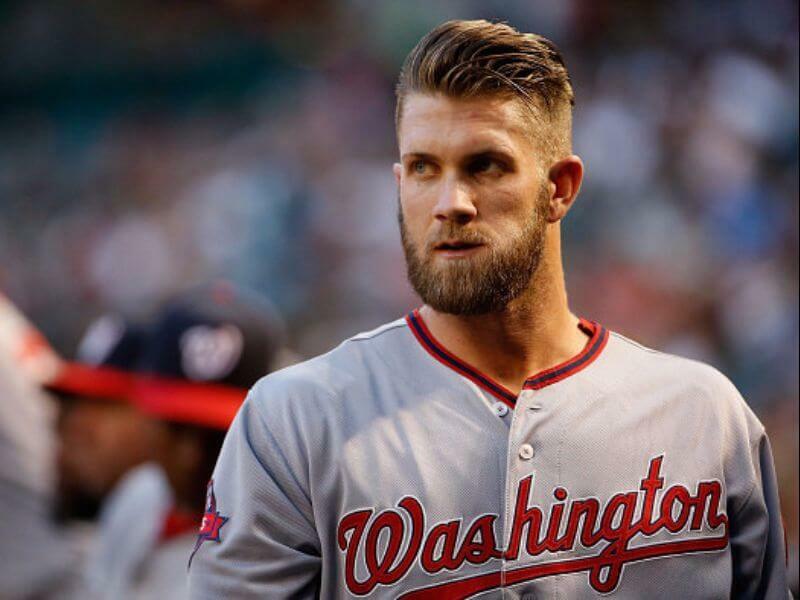 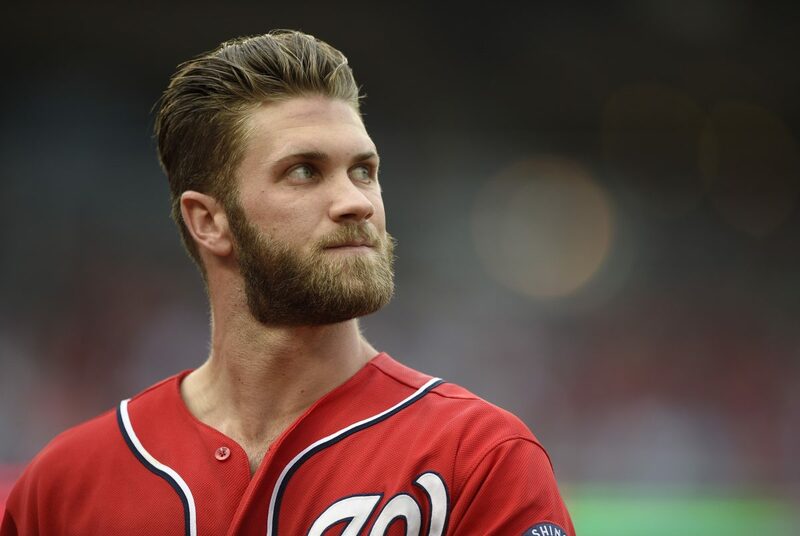 The Nationals selected Harper as the first overall pick in the 2010 MLB Draft. 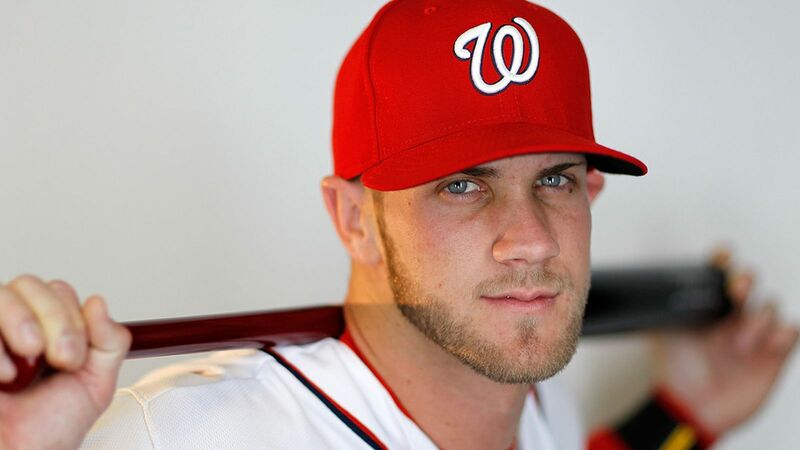 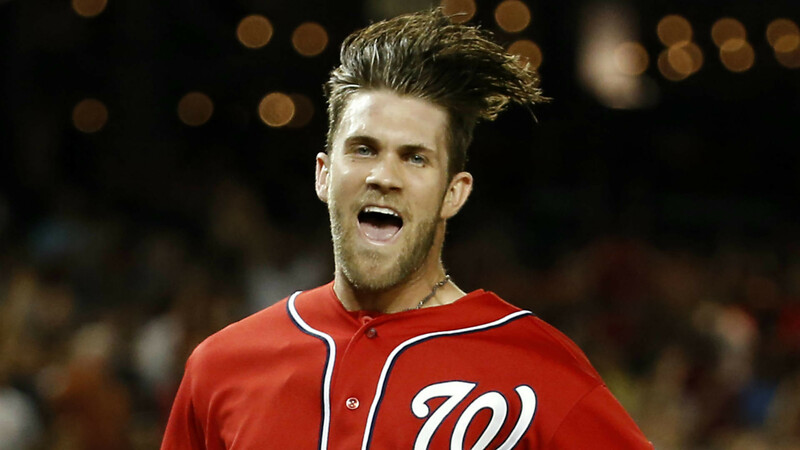 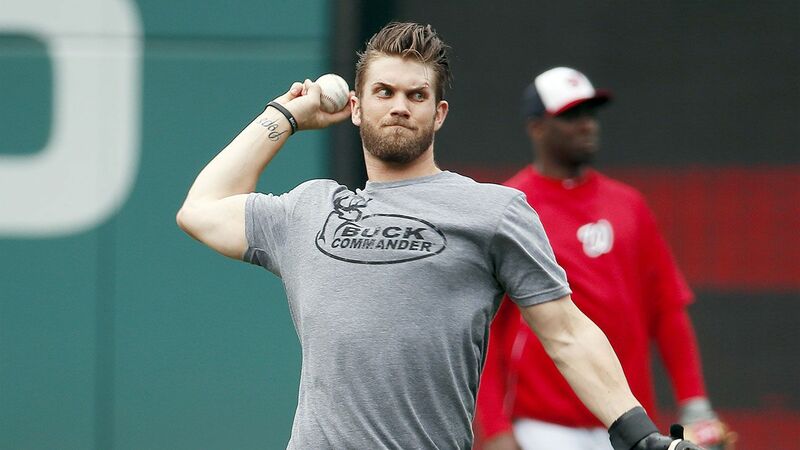 He made his MLB debut with the Nationals on April 28, 2012, at 19 years old. 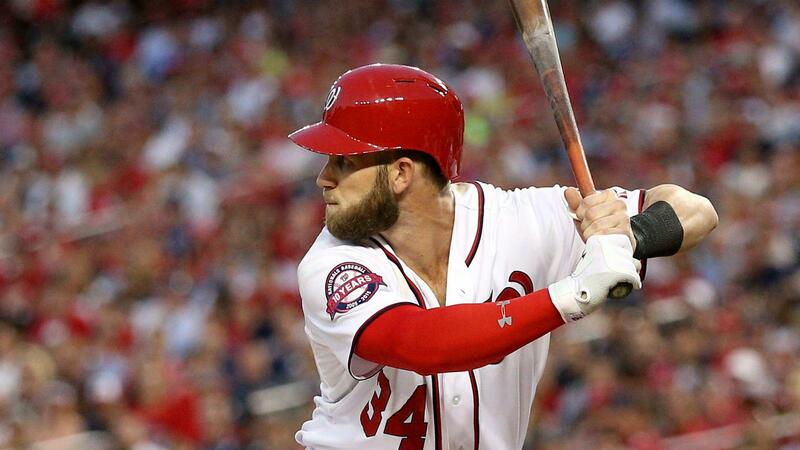 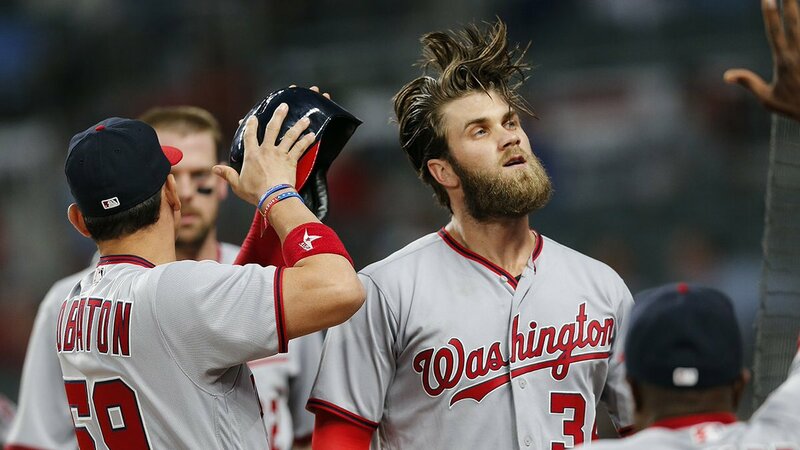 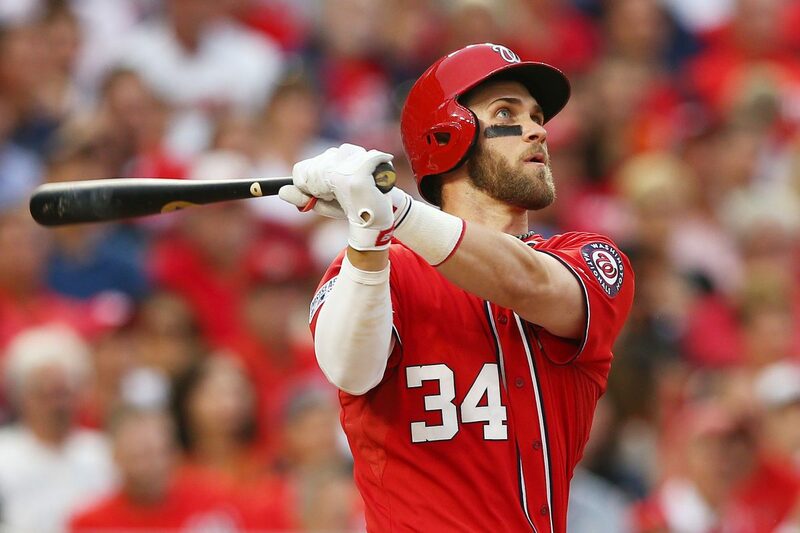 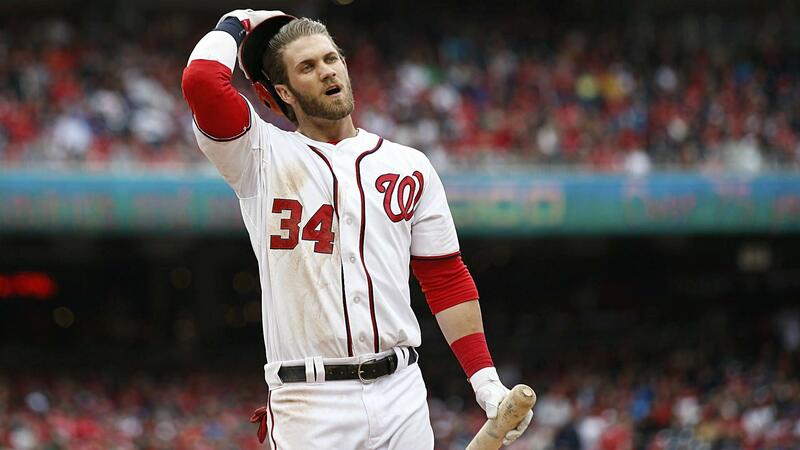 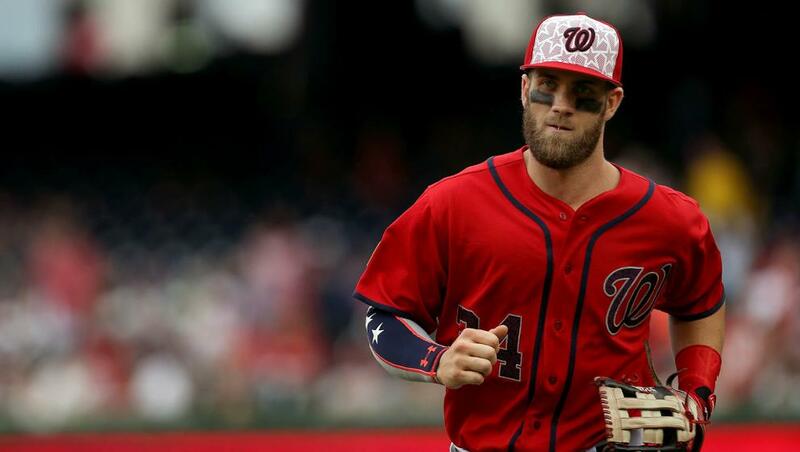 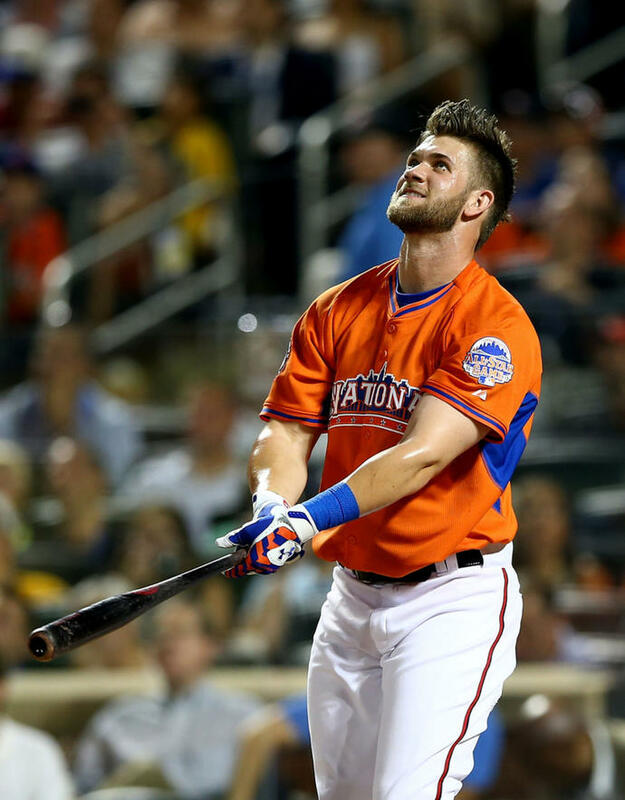 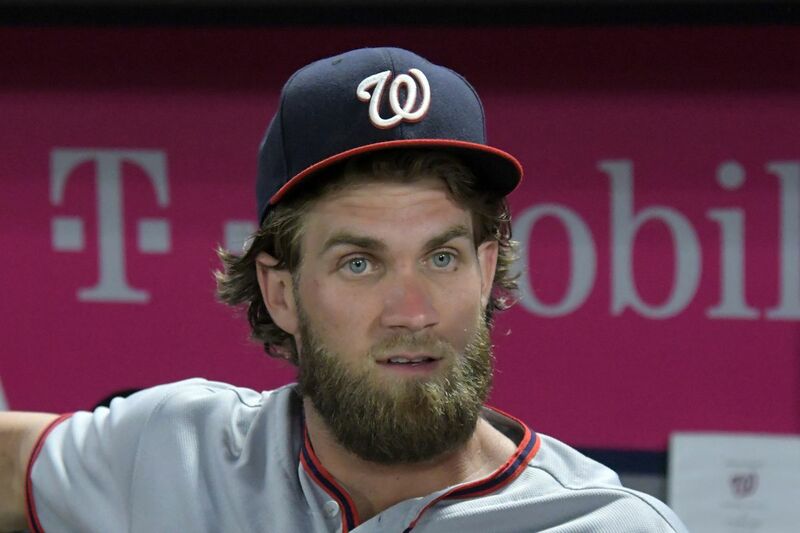 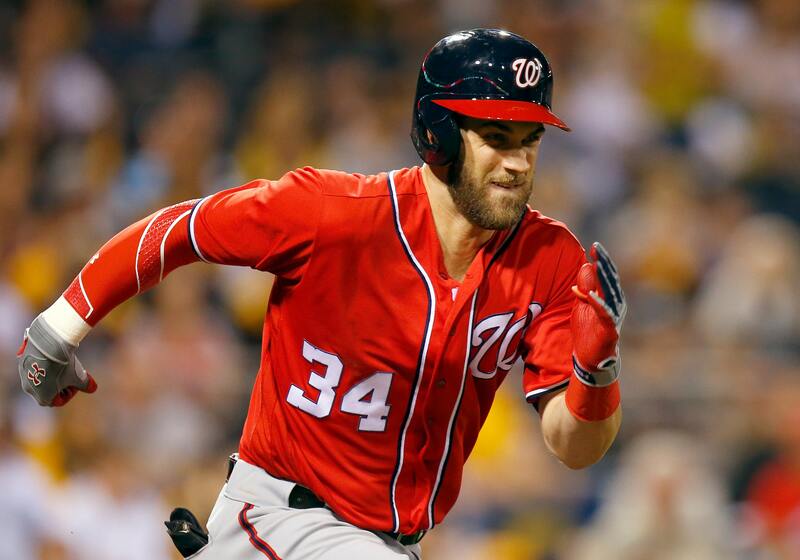 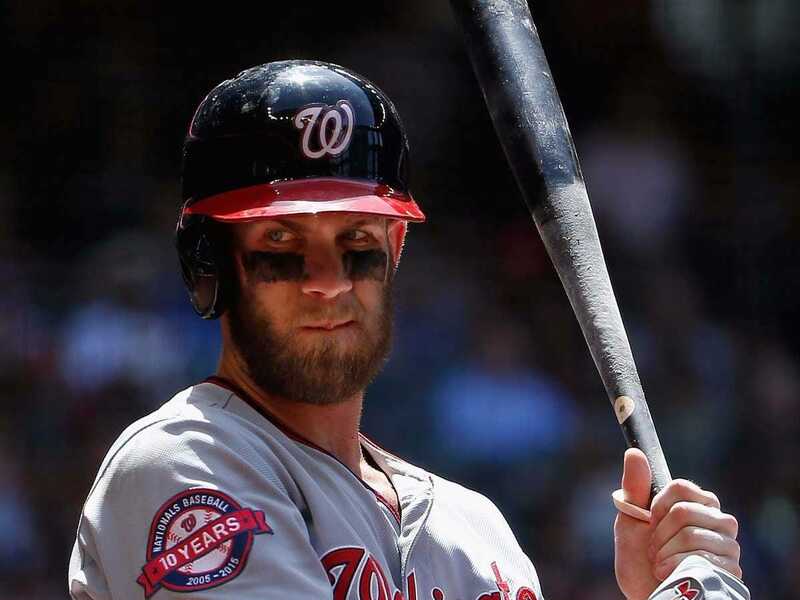 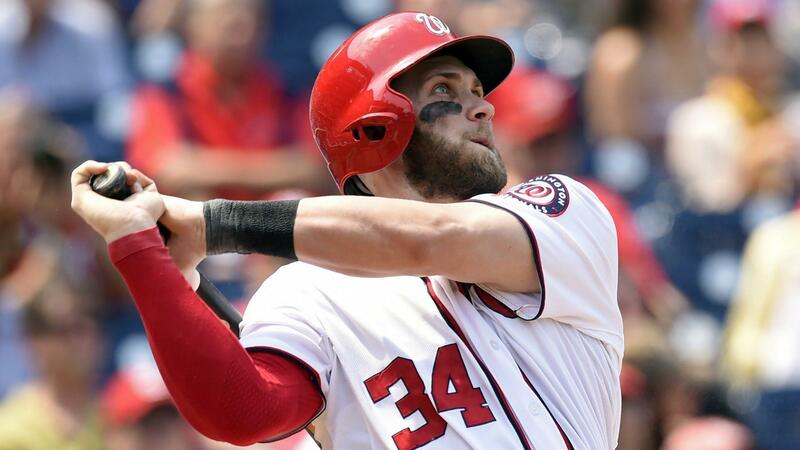 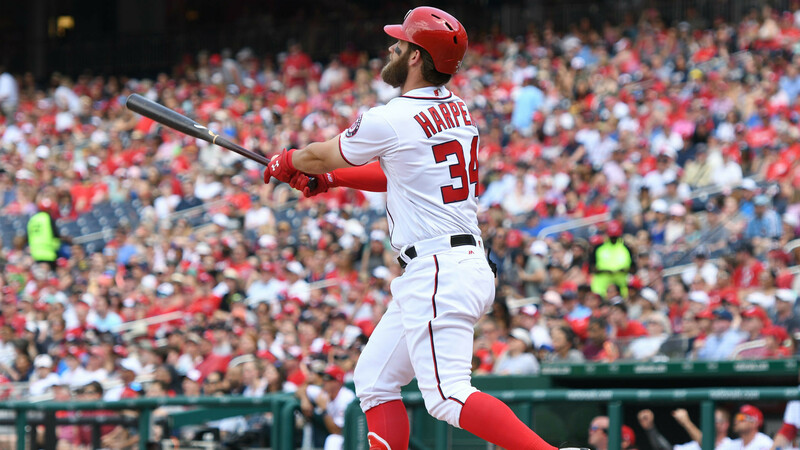 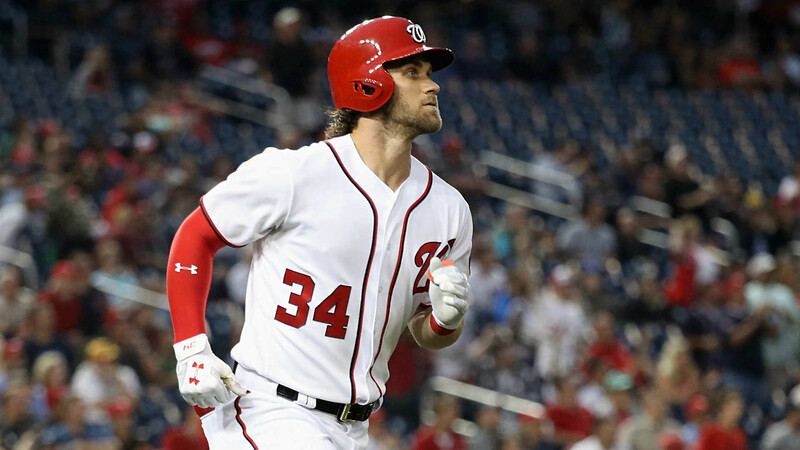 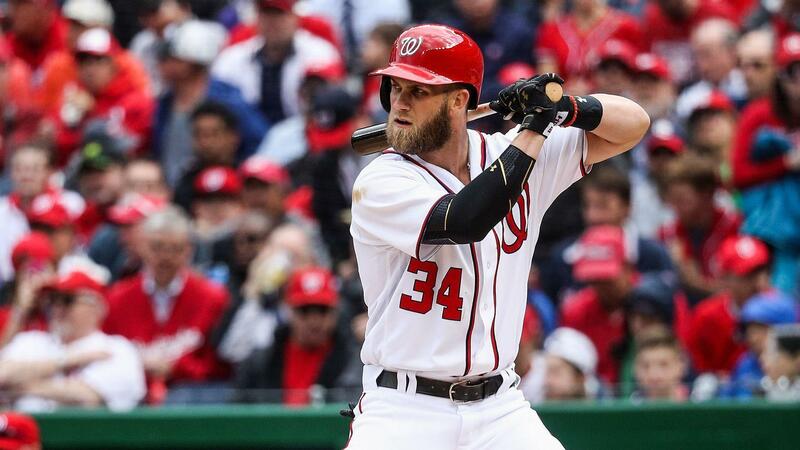 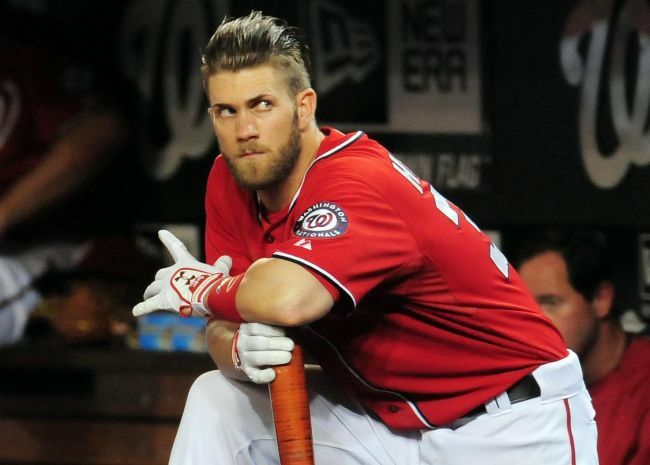 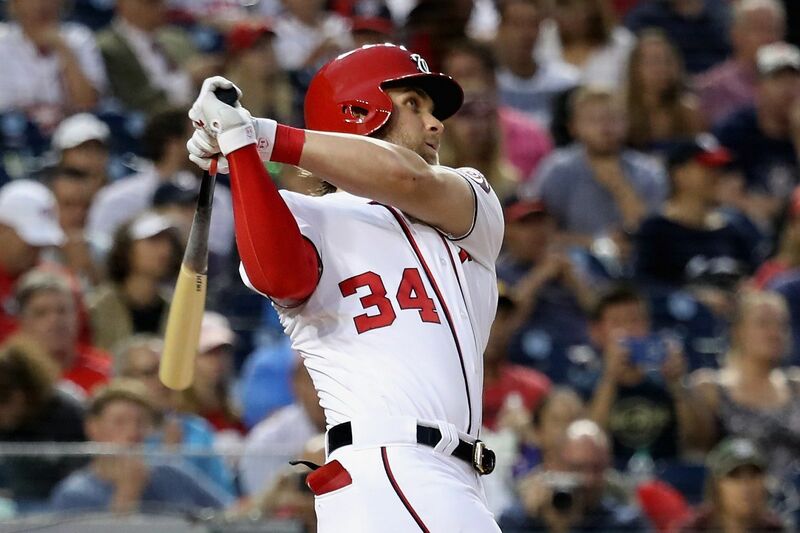 Harper was selected for the 2012 All-Star Game, becoming the youngest position player to perform in an All-Star Game.